Pastor Timothy J. Westendorf finished his pastoral studies and graduated from Wisconsin Lutheran Seminary in 2000. He was then assigned to teach and supervise ministerial students at Martin Luther College for two years. He served as an associate pastor at Redeemer Lutheran Church in Tucson, Arizona from 2002-2011. 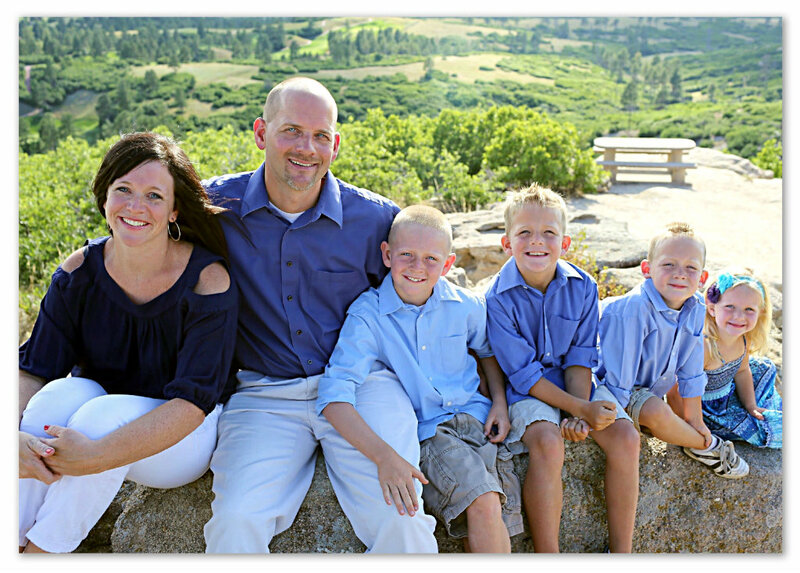 Pastor Westendorf accepted the call to be the shepherd at Abiding Word Lutheran Church, Highlands Ranch, CO in 2011. The Lord has blessed Pastor with a wonderful family. He and his wife Kelly have been married for fifteen years and have four beautiful children: John, Micah, Benjamin and Makenna. To contact Pastor Westendorf directly you may call his cell phone (303-704-2995) or email him at pastor@awlc.org. He would be more than happy to speak with you.